Cute 2 bedroom vinyl-sided home with detached garage - priced to sell! Arched doorways, concrete patio, partially fenced yard, full basement. All kitchen appliances stay. 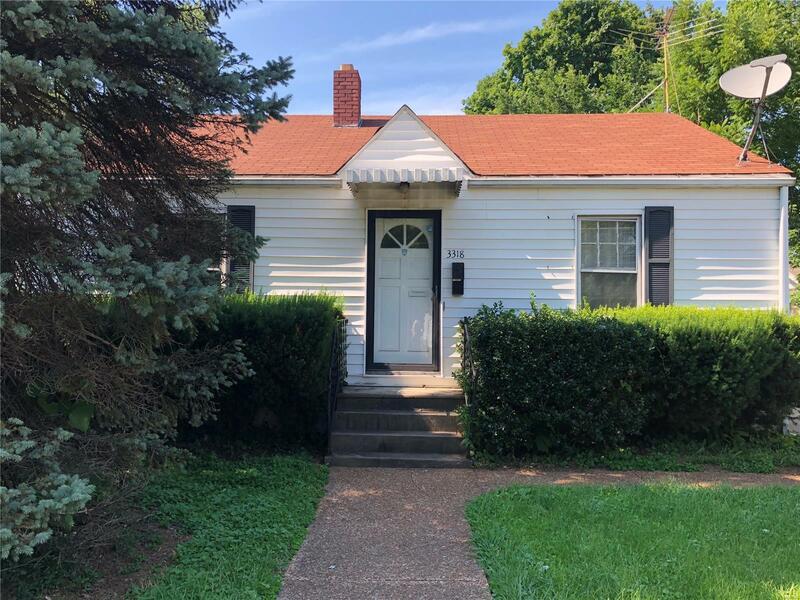 Needs a little TLC and updating, but would make a nice home and/or investment property. Seller is selling "As Is with No Repair." Buyer to verify all MLS info.